← What Do You Call This? Bubba Ganush? 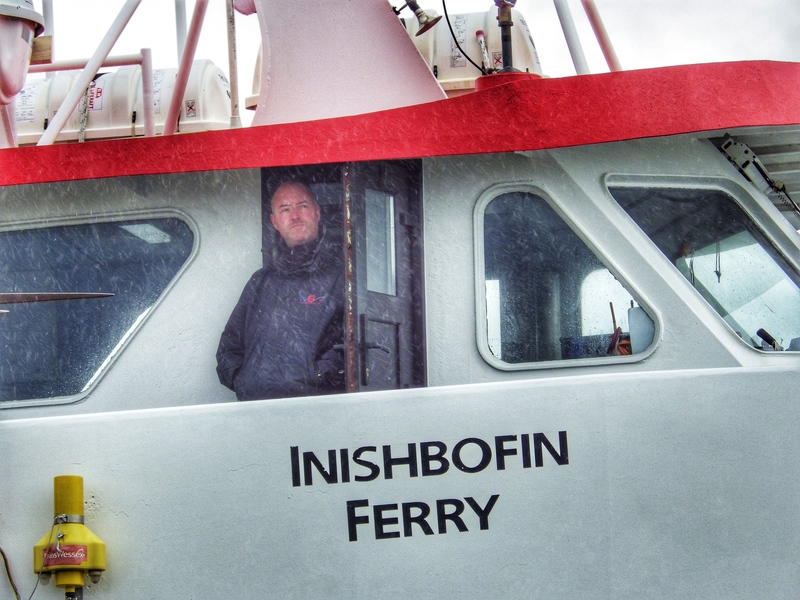 This entry was posted in Jeffrey Alfier and tagged American Literature, Cleggan Pier, Ferry Captain, Inishbofin Ferry, Ireland, Jeffrey Alfier, Maritime Poetry, Poetry. Bookmark the permalink.